show your support! Buy PINOY! I cannot wait to go to SM Megamall Trade Hall, can you? Let’s show our support and how proud we truly are for 100% Pinoy products. Save the dates! Drop by at SM Megamall. 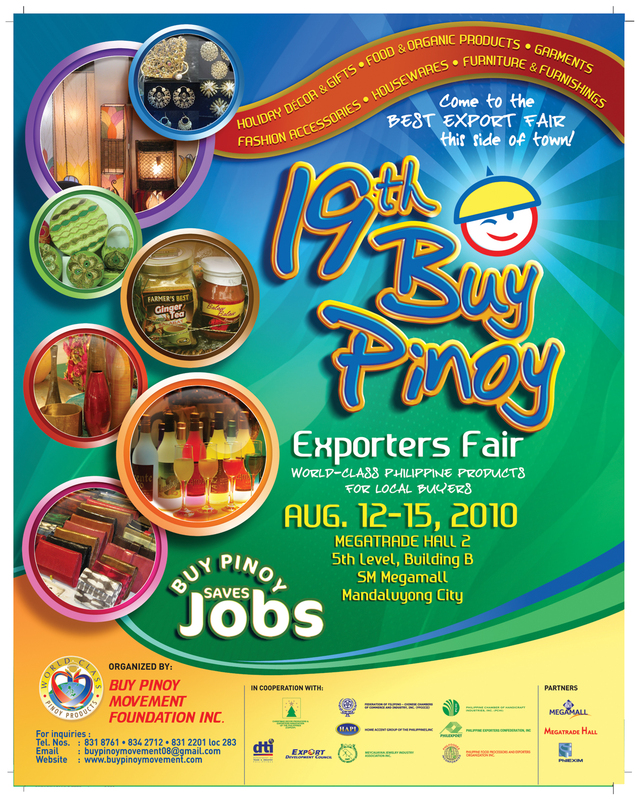 Visit http://www.buypinoymovement.com.